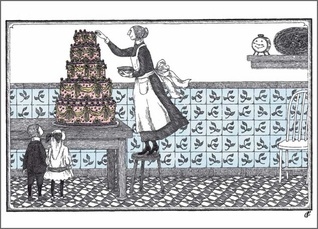 Comments Off on Happy Birthday, Edward Gorey! It brings to mind previous incidents where the eldritch Cthulu was confused with an octopus, which is what makes me nervous. 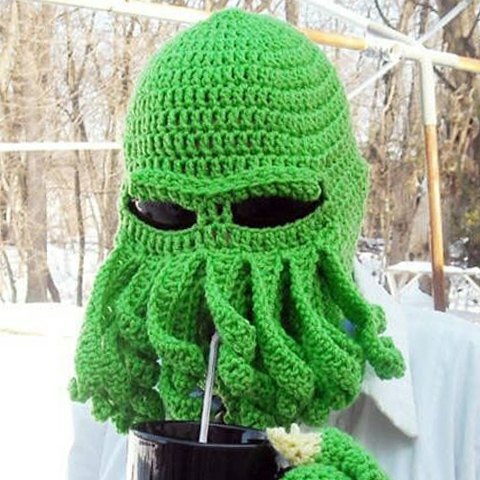 Now, if it is simply a matter of pie makers and knitters assuming that the audience of cephalopod lovers is a richer vein than Lovecraft enthusiasts, that’s fine – people who can’t count to eight deserve to be bilked, I say. But what if this is all a plan from beyond, and someone in R’lyeh is trying to make sure that when he shows up, he gets confused for an octopus?